Nestled in the heart of the Chiltern Hills lies ancient beech woodland; a magical setting for our exciting range of Forest School, bushcraft and other outdoor activities for children and adults. Each session is designed to embrace the developmental opportunities that our natural playground provides whilst having fun and making memories along the way. 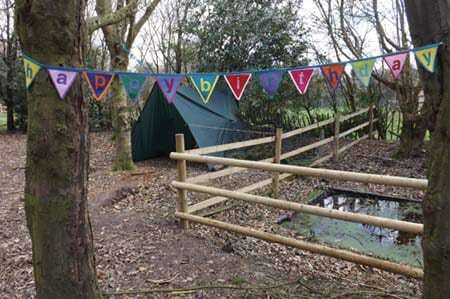 Forest Parties are perfect for childrens events & have been an extremely popular solution for many parents wanting to go that extra step in making their child's day one to remember. 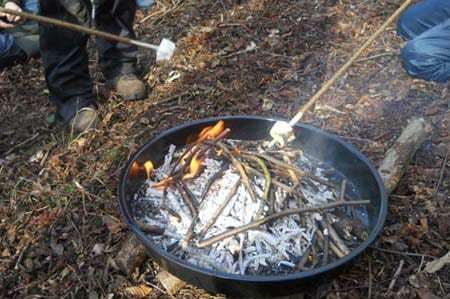 Forest School as part of the Curriculum. 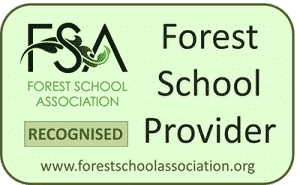 We plan and deliver Forest School programmes for Primary Schools and KS3 students in their local woodland or within their school grounds. We have a robust risk assessment procedure and provide all equipment, materials and resources needed. Looking for something to keep your little ones occupied for the holidays? Look no further! 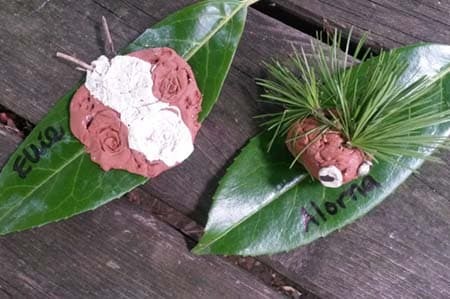 Funky Forest Holiday Club is the perfect solution to keep the holidays fun whilst learning at the same time. Our sessions are run by qualified practitioners. We have a high adult to child ratio. We follow a child-centred pedagogy where children learn about and manage risk. Our nurturing approach develops confidence and self-esteem. 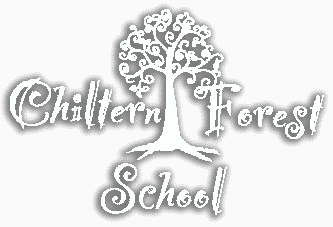 If you have any questions regarding the Chiltern Forest School or if you would like to know a little more about our ‘Funky Forest Parties’ events then contact us for a chat. Enter your email address to subscribe to the newsletter and receive notifications of new posts by email.